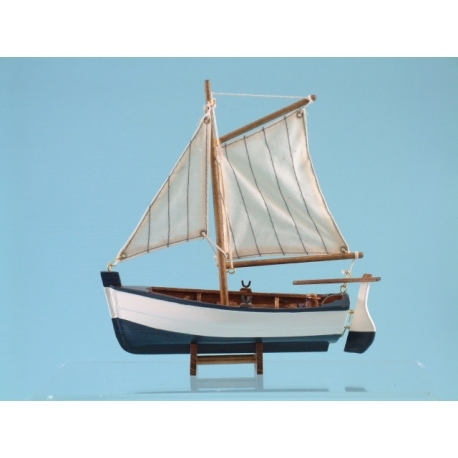 The Sail Boat with Oars is a quaint little model boat that will make for a pleasing addition to anyone’s home. Each boat is made using wood and is carefully hand-painted for a quality finish. All the details are present from the features on the upper deck to the sails, masts and even the rudder. 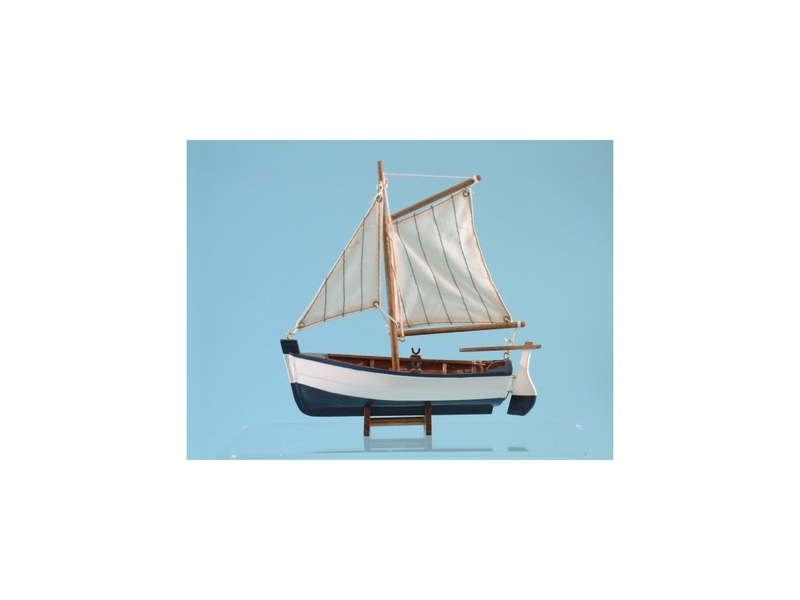 Measuring 22cm in length by 22cm in height, the Sail Boat with Oars is a quaint little model boat that will make for a pleasing addition to anyone’s home. Each boat is made using wood and is carefully hand-painted for a finish that makes it really stand out from other models. All the details are present from the features on the upper deck to the sails, masts and even the rudder. Every single yacht comes perched atop its own base stand making it easy to place it any location.